I might not have enjoyed Conan Exiles, but it is clear that there are a ton of people that really love it, and I am no one to hate on folks having a good time. Everybody has games that they love, and for a lot of people around the world right now, that game is Conan Exiles. The Funcom team is also hard at work on a new free update, which will introduce pets and taming to the game, allowing players to tame various animals to guard their bases. For the record, I really liked Age of Conan, I love the Conan franchise, and I am pleased to hear this news both for the future of Funcom and the viability of Conan as a property. 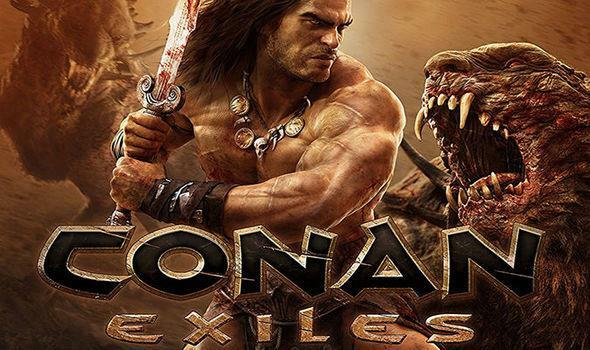 I also plan on re-visiting Conan Exiles after the console version has had a little more time to cook. There is a fun game in there, and 1.4 million players present a strong argument in the game's favor.